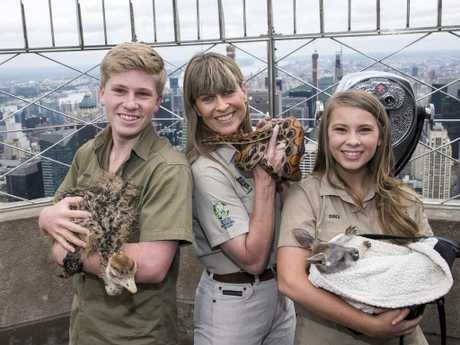 IT IS all about the simple pleasures for Bindi Irwin. During a live Facebook Q&A this morning, her brother Robert spilt the beans that the 20-year-old imports Charmin brand toilet paper from the US to their home at Australia Zoo on the Sunshine Coast. "Do you have to tell the world that?" Bindi laughed. "Your toilet paper is really soft here but I think we could have not said that on live Animal Planet Facebook feed but that's cool." 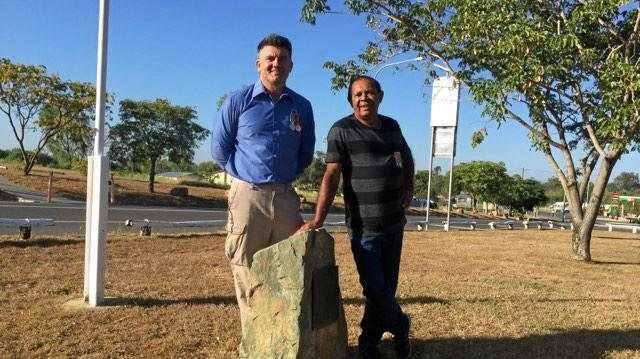 The family then descended into fits of laughter as Terri Irwin revealed Bindi shipped it in by the box and had even asked for it for her birthday in July. "People send it to me. She'll ask for it," Terri said in tears of laughter. Bindi added: "My aunt texted me from Oregon and she said 'what would you like for your birthday?' and, I love cards because I love writing to people, so I asked her for cards and toilet paper." 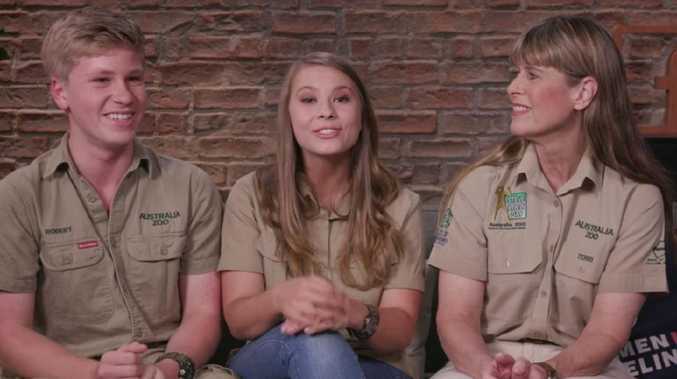 Terri, Bindi and Robert, who are currently in New York, were answering questions to promote their new Animal Planet TV series Crikey! It's the Irwins, which airs in Australia on November 3. Terri also revealed they used to cover Robert in food items so animals would swarm over him. "I remember we would cover you in bread and let the seagulls descend upon you," she said to Robert. "We were in Washington DC and covered you with salt-free peanuts and the squirrels just went (crazy)." Bindi added: "And someone came up to us and said 'is he OK?' We're like 'yeah he loves this, so do we.'" "Don't try this at home," Robert said.